Patrick joined Local Partnerships in September 2014 as a Project Director in the Infrastructure function. He is a technical expert in waste treatment and has worked on many waste projects both PFI and non PFI as a technical advisor with AEA Technology and as a contractor developing and operating projects with Lend Lease. 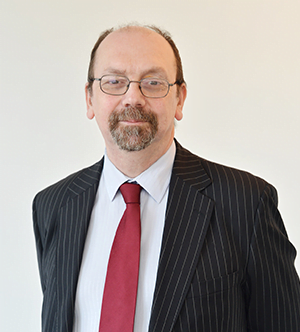 He has been involved in waste treatment for over 30 years and has become an international expert in novel and established waste treatment technologies, representing the UK on several international bodies. Particular expertise in waste sorting and biological treatment place him particularly knowledgeable in MBT systems. However, Pat has also had some experience in renewable energy systems with traditional EfW, Anaerobic digestion, CHP, district heating and wood gasification having been worked on as well.